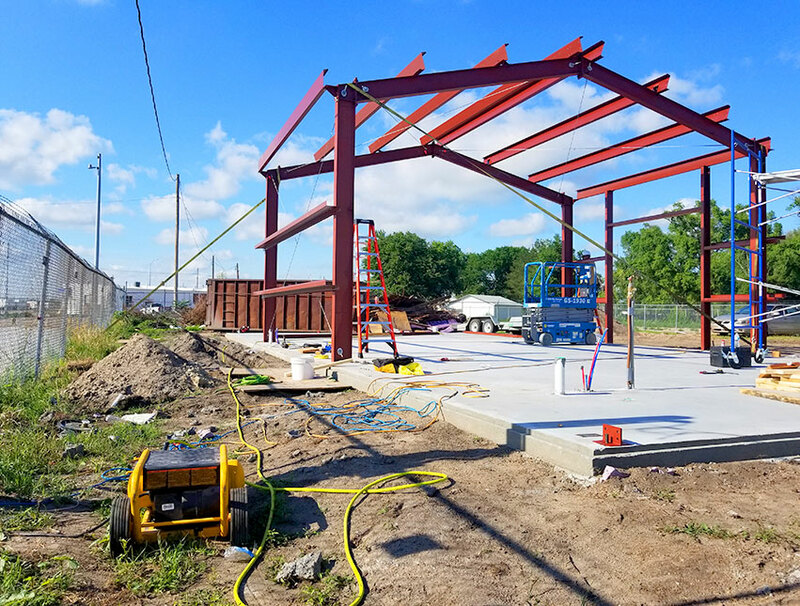 Sunward Steel custom built a metal machine shop for AOM Machining in Grand Island, Nebraska in June of 2018. 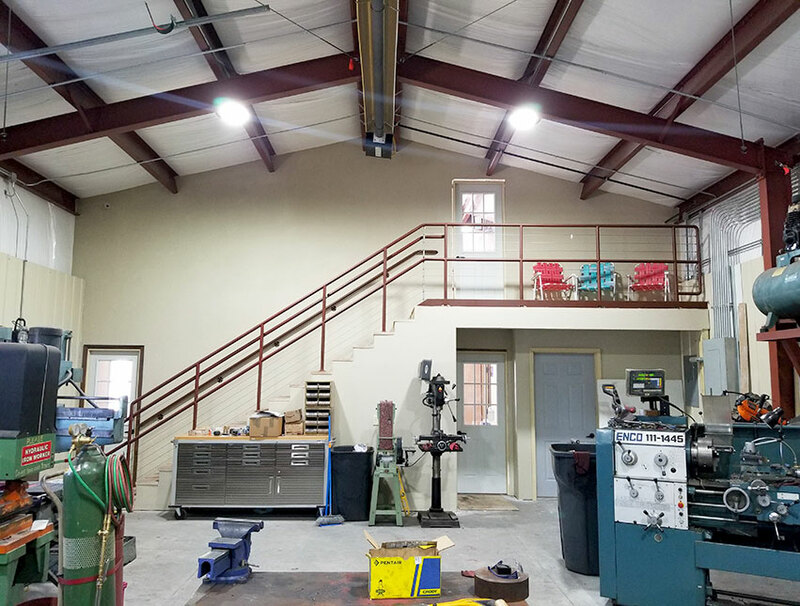 AOM Machining offers custom metal works, fabrication, repairs, lathe, mill, welding, and more. 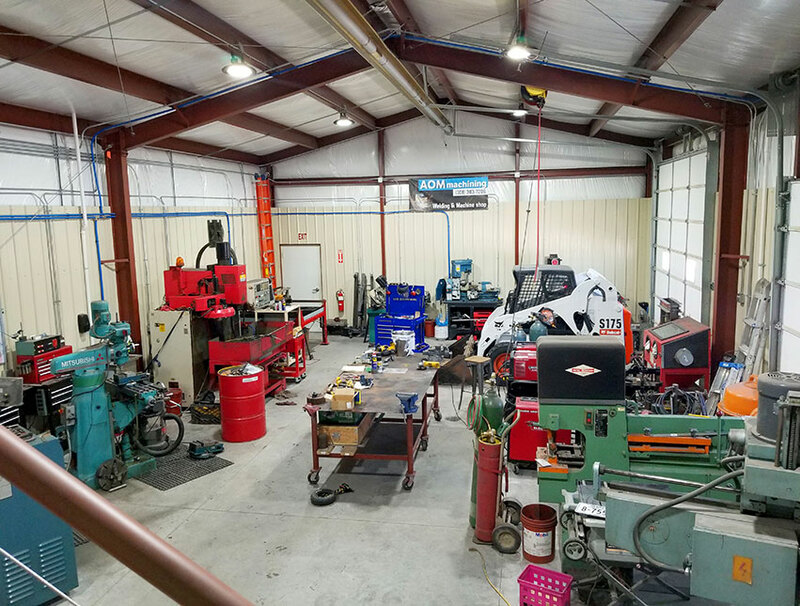 Due to labor and equipment needs, AOM needed ample space to conduct business. 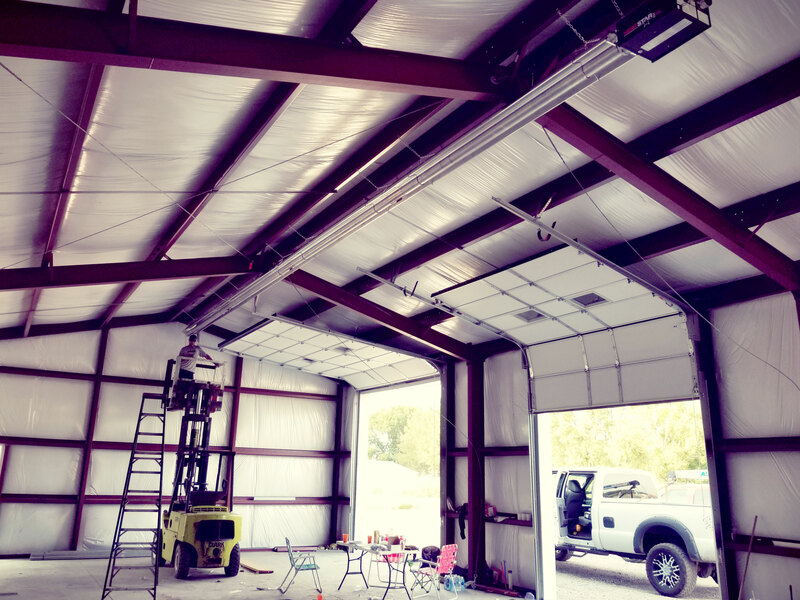 Sunward Steel designed a spacious building to accommodate day-to-day business operations. 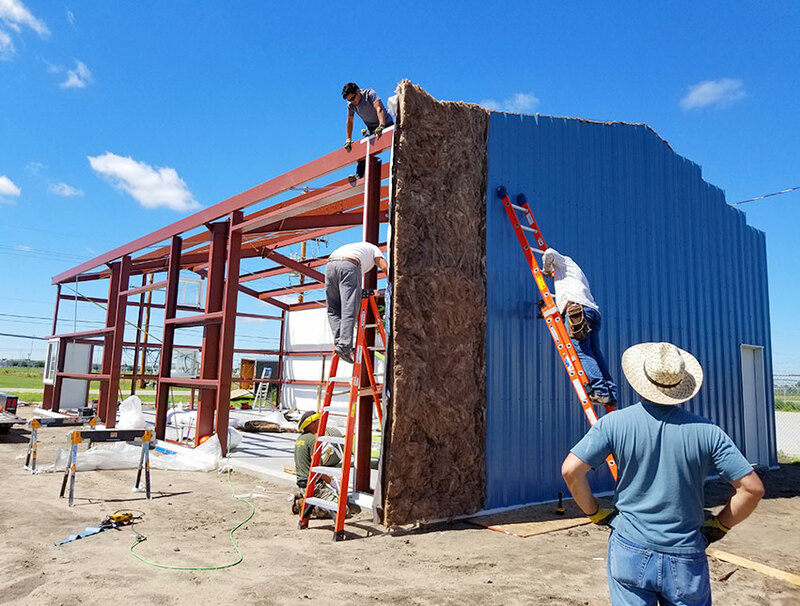 The new steel structure is royal blue with white trim and a galvalume roof. 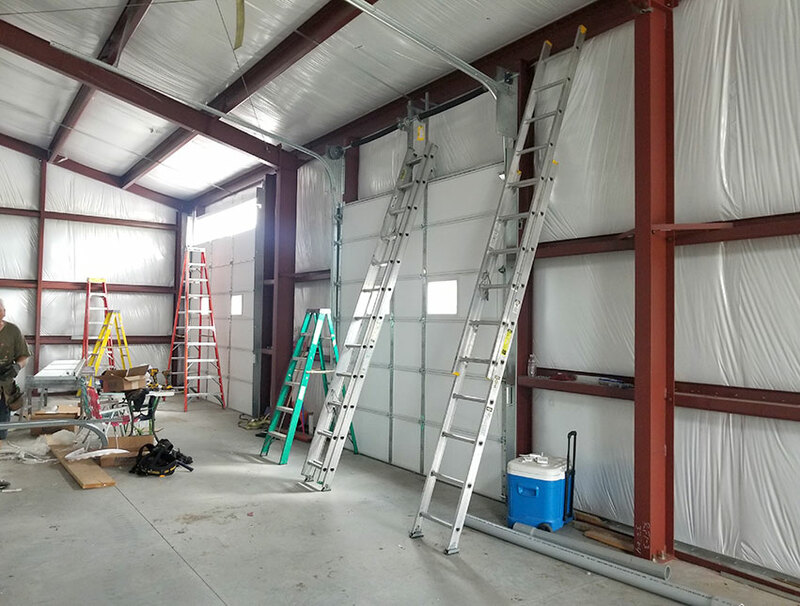 It stands 30’x60’x14’ with a 3:12 rood pitch. 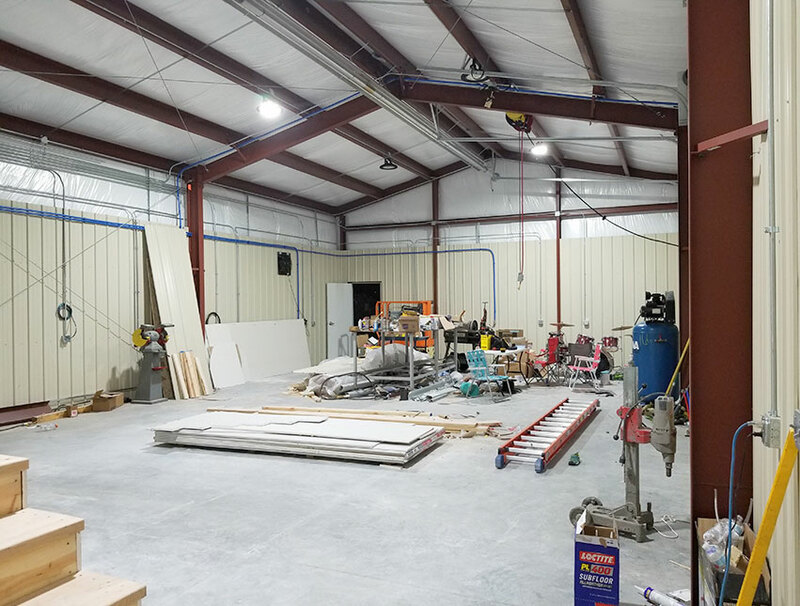 The building features two 3070 field doors, a 12’x12’ overhead framed door, and a 10’x10’ overhead framed door. The facility also contains 6’’ WMP-VR roofing insulation and 4’’ WMP-VR wall insulation for temperature control. The stout facility stands strong in 120 mph winds, hail, and snow. 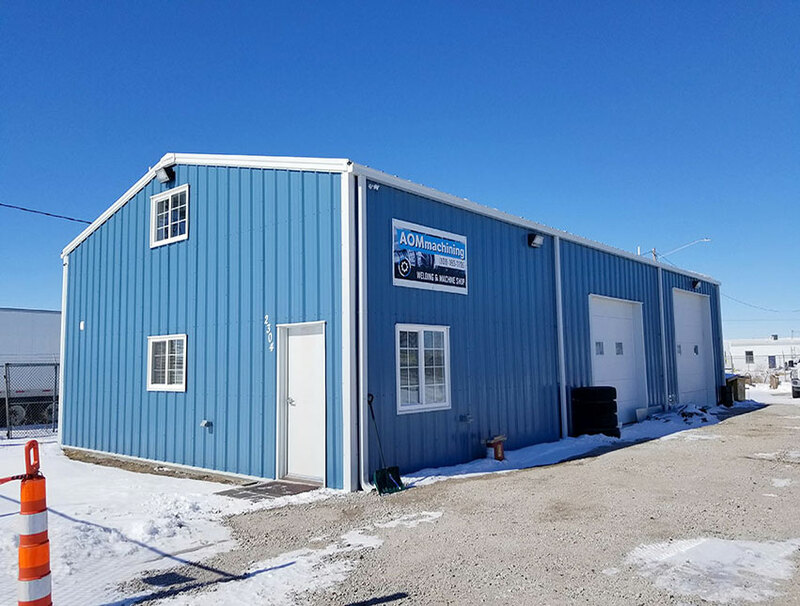 4’’ snow gutters are attached to the exterior of the building in four different locations for optimal drainage. 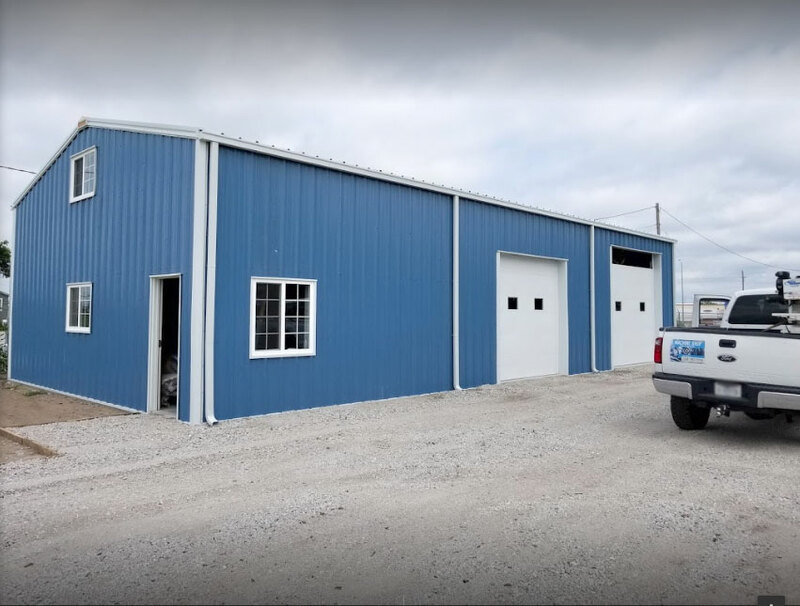 Considering purchasing a pre-engineered metal building for commercial or industrial use in Nebraska or another part of the country? Click here for a price quote.